Jamie Walters (aka Athenar) originally played in the local metal band Boulder before forming Midnight just over 10 years ago. The group is just a solo project, though Walters employs a guitarist and drummer for the live shows. 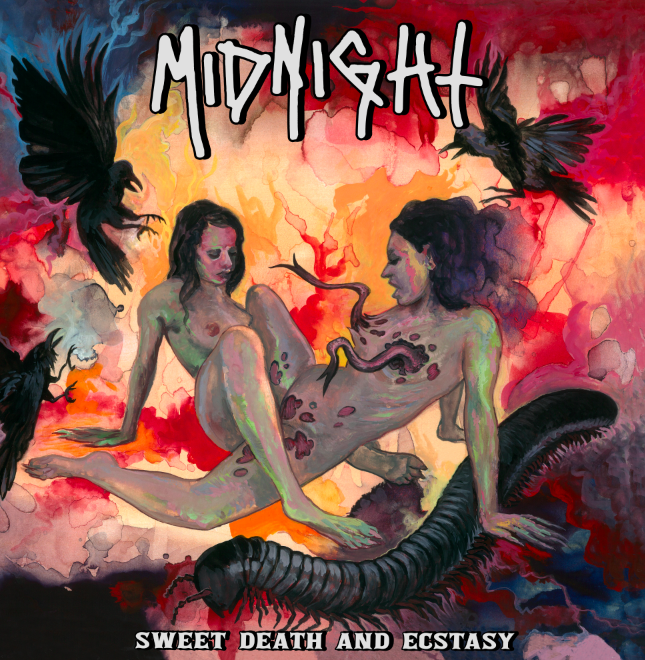 On Dec. 15, the highly regarded group will release its third album, Sweet Death and Ecstasy. The album will be released on CD, vinyl and cassette. At 32 minutes, the disc isn’t particularly long, but it’s “absolutely addicting,” as the press release announcing its arrival puts it. The CD version will feature a bonus disc featuring a 12-song live rehearsal recorded in 2015. 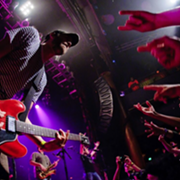 At 7 p.m. on Saturday, Oct. 21, the band will play a pre-release show at the Agora. 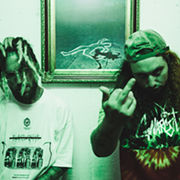 Label mates Shitfucker and Embalmer will join the group. Tickets are $15.